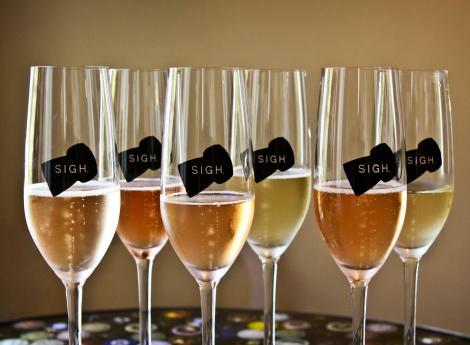 Sonoma Valley is the perfect wine country destination for wine enthusiasts, both novice and seasoned alike. 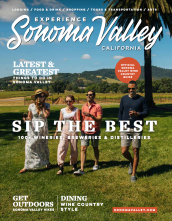 With 100+ wineries – from striking castles and garden chateaus to modern lounges and Mediterranean-style villas – Sonoma Valley offers a unique wine tasting experience for everyone and is the birthplace of California wine. 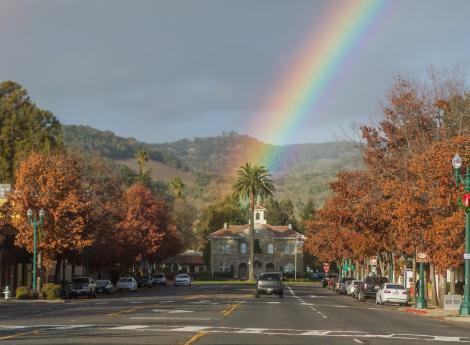 Sonoma Valley’s rolling vineyards are nestled between two mountain ranges offering exquisite and peaceful beauty. 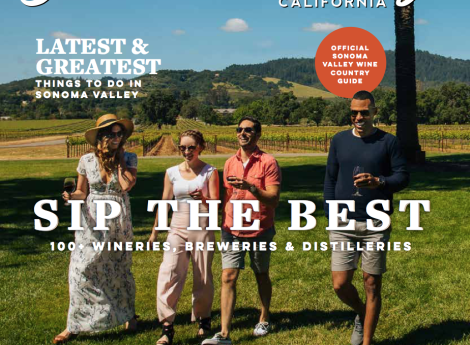 Sip award-winning wines while learning about the history of California wine alongside a winemaker, tour a production facility or wine cave, take a tractor tour through the vineyards, peruse the tasting rooms on the historic Sonoma Plaza or enjoy a mountaintop wine tasting. 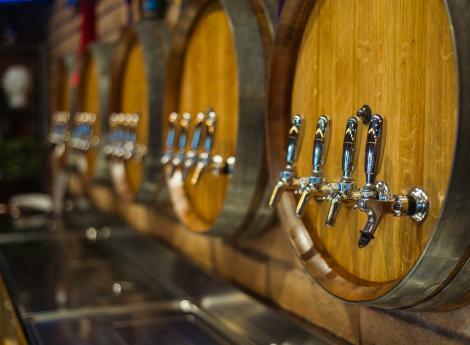 Embrace new and exciting flavors from spirits to micro brews at Sonoma Valley&apos;s distilleries and brew houses. Hanson of Sonoma Distillery and Tasting Room is located the heart of the Carneros Region. Each of their vodka expressions are infused with hand cut, Certified Organic Fruits and Vegetables. 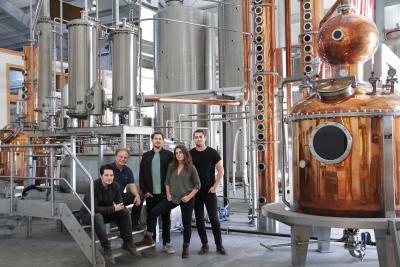 Come meet the family and enjoy a tour, hand crafted cocktails or taste though the Hanson Organic Vodka line.